Project ABC is a project for local teachers in Myanmar, who are tasked to teach the English language as a subject in school but who do not necessarily have a strong foundation in the language. The key aim of the project is therefore to improve the local teachers' English language foundation. We hope that with a stronger foundation, the local teachers will gradually be better equipped to teach the language to the local students. The project started in December 2014. It is a long-term on-going project as we will be working with the same batch of local teachers. The plan is to conduct English language workshops for these local teachers 2-3 times each year. The current workshop's focus is on teaching the various tenses and pronunciation, and the syllabus structure is based on the EFL teaching methodology. The next, and fifth, phase of the project will be from 7 – 18 December 2017. We will be having a meet-up session with potential volunteers on 16 September 2017 at Changi Airport Auditorium for the December 2017 phase. We are calling for volunteers and experienced educators who have a passion to engage in this sustainable project in training local teachers in Myanmar. Volunteers are also expected to help the lead volunteer and lesson planner to plan out the workshop prior to each phase. ✔ Teachers who teach any subject in English. ✔ All willing hearts to assist in conducting the lessons are welcome. ✔ Have a good command of English (written & spoken). ✔ Be willing to put up with basic living conditions. ✔ Would like to share and learn. 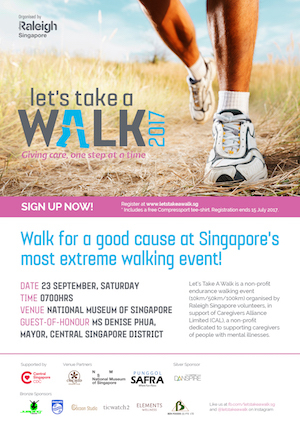 Please do not hesitate to contact Rae Wong at raewong13@yahoo.com for more information. Hurry! Spread the word! Recruitment ends 23 Sept 2017!